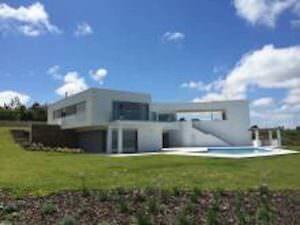 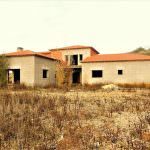 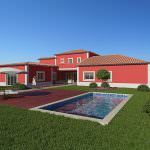 Farm style luxury 5 bedroom villa set on 8.880m2 of land and a constructed area of 299.82m2. 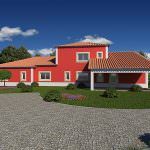 General Composition: Living room, kitchen, pantry, dining room, laundry, 5 bedrooms, 5 bathrooms, porches, garage and carport. 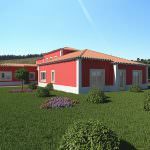 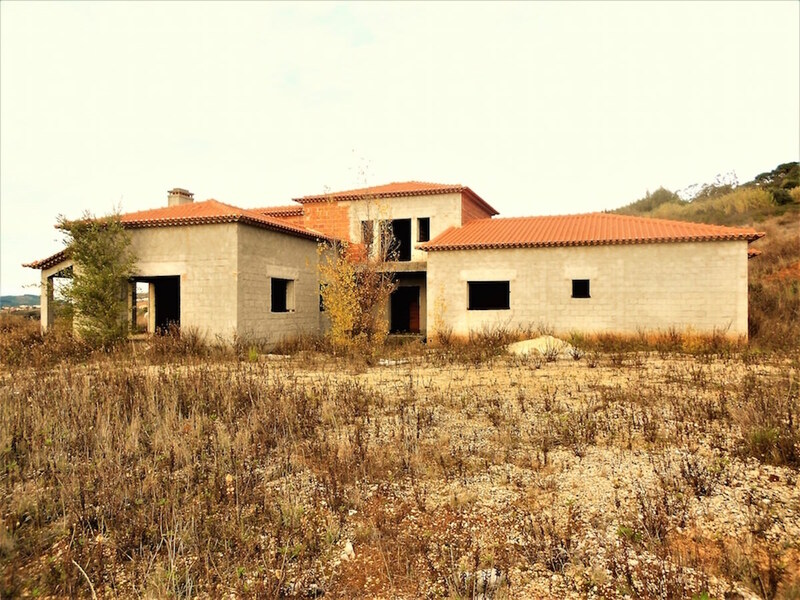 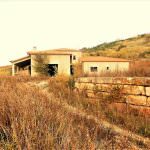 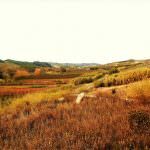 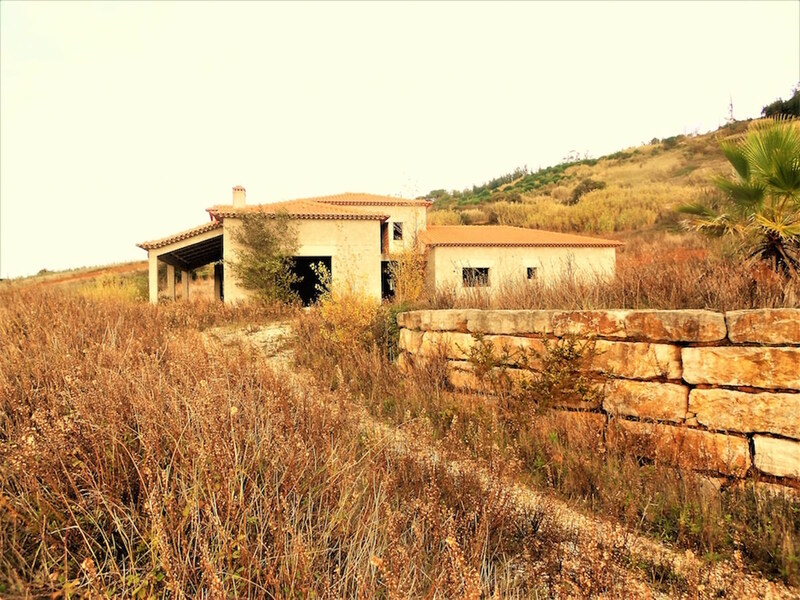 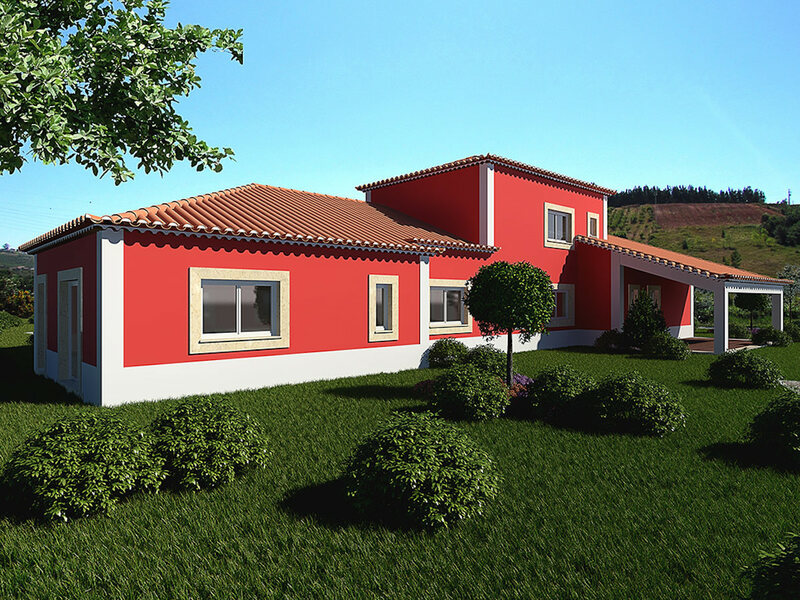 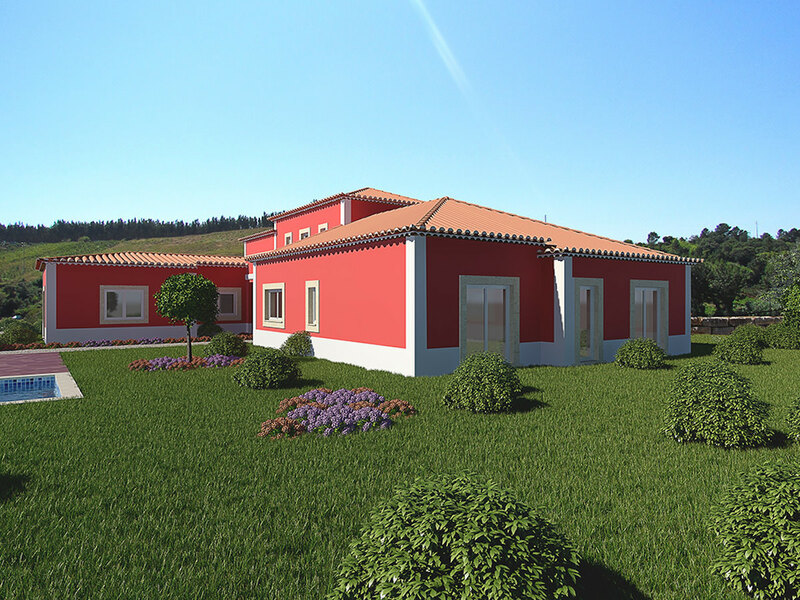 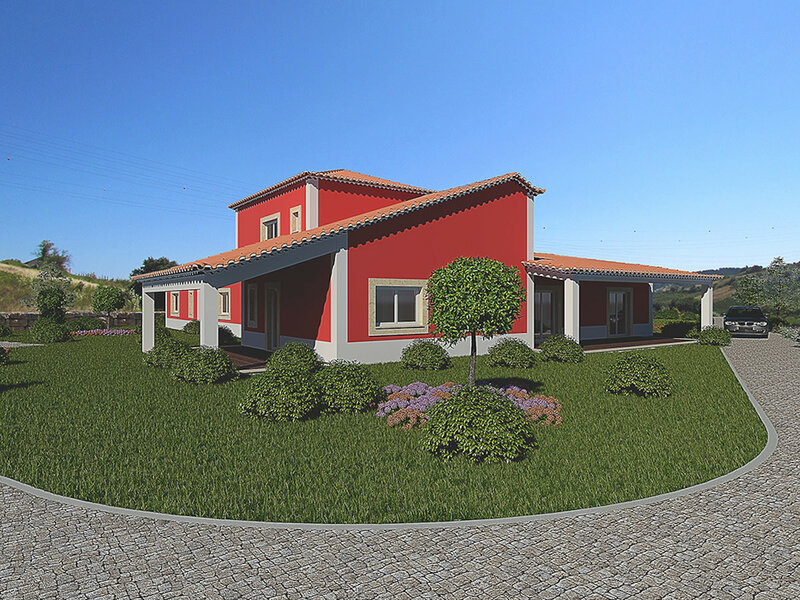 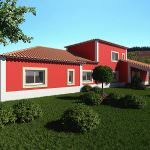 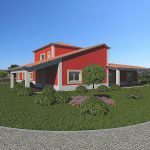 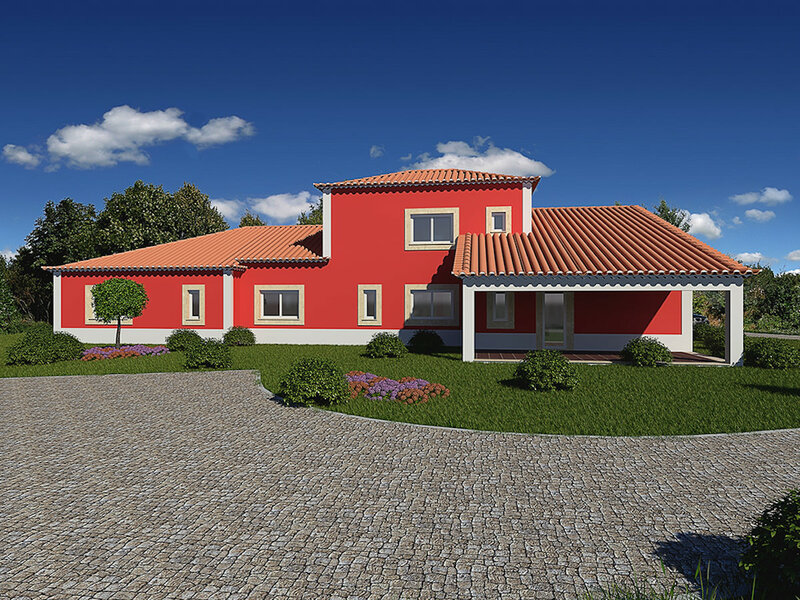 Detached villa of typology T5 (5 bedrooms), with countryside view and inserted in rural, with garden and swimming pool. 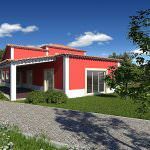 The villa comprises on the ground floor entrance hall, living room, kitchen with pantry, dining room, laundry, a bedroom with wardrobe, two suites composed of bedroom with wardrobe and bathroom, a suite composed of Bedroom, bathroom and closet, social bathroom and porches. 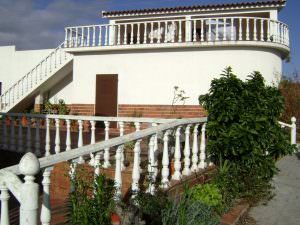 Upper floor composed of hall, bedroom, bathroom, large space and balcony. 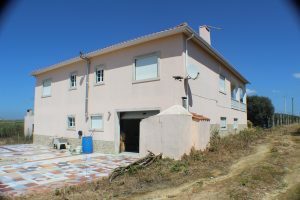 Outside annex composed of closed garage and carport. 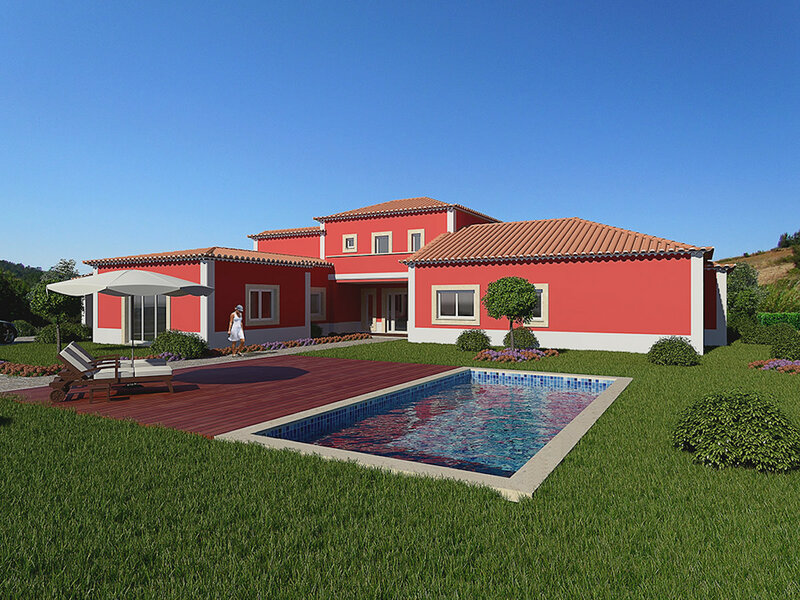 Features: Pre-installation of air conditioning, pre-installation of central vacuum, automatic gates, electric blinds, video-doorman and pool, access and stone blocks. 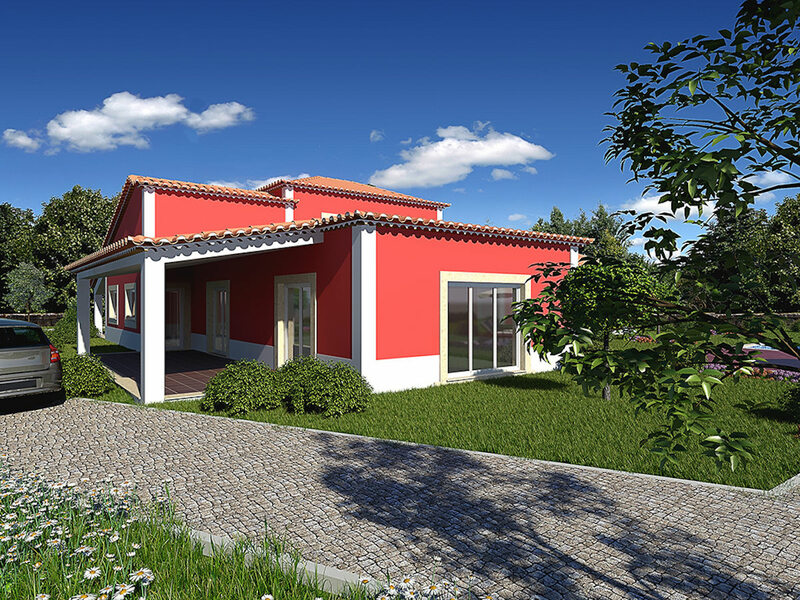 For more informations and floor plans contact us through info@villasluz.com .. 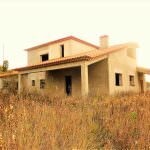 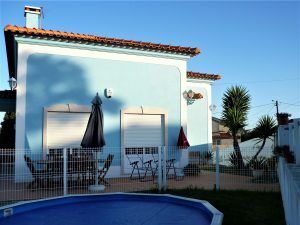 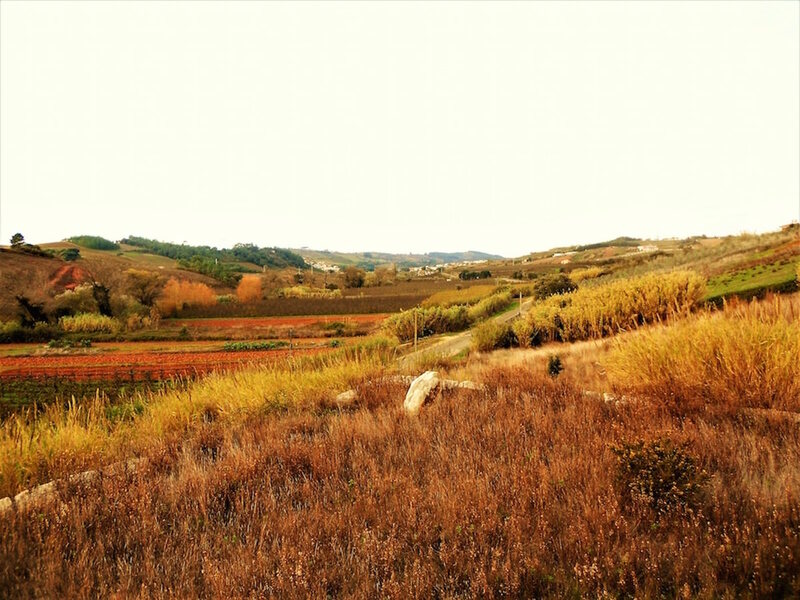 Location: Cadaval surrounding area; Region: Silver Coast; 25 minutes to the beach, 50 minutes to Lisbon International Airport and 25 minutes to several golf courses. 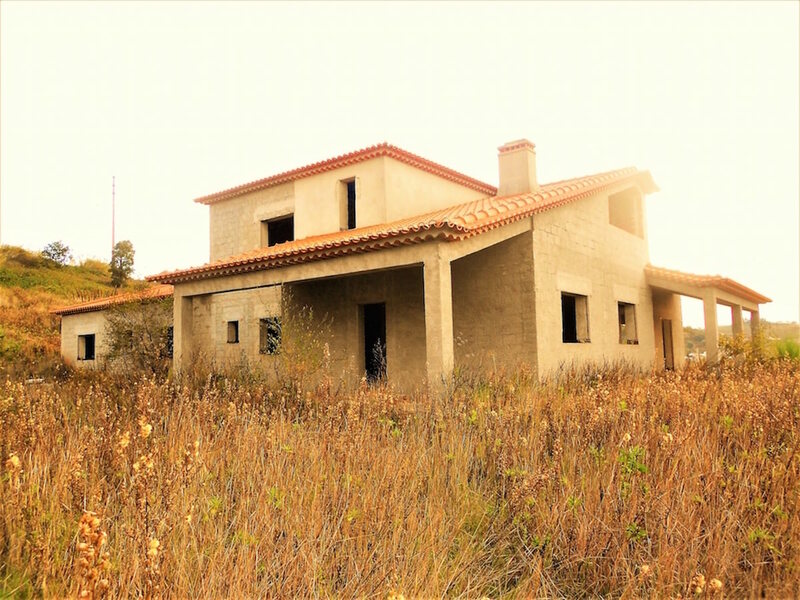 Opinion of the Real Estate Agent: House with quality finishes, generous areas, excellent for housing, holidays or B & B, in a very quiet place.